If I plan on selling my pen later, should I keep the box and papers? 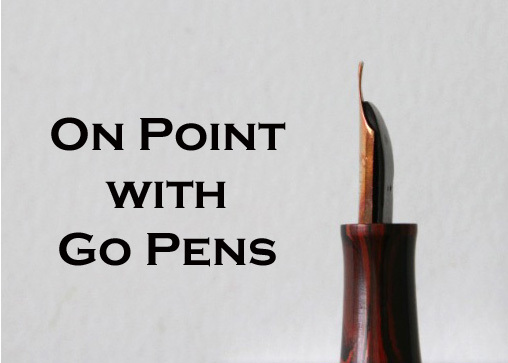 If you already know you want to sell a pen, you should certainly keep the original box and papers, as this will add to or raise its value, depending on the pen. Some collectors will only purchase a pen that comes with its original box, and others are more interested in owning the pen itself. It depends on what you have, and who you’re selling to, but to be safe, keep your box and papers!